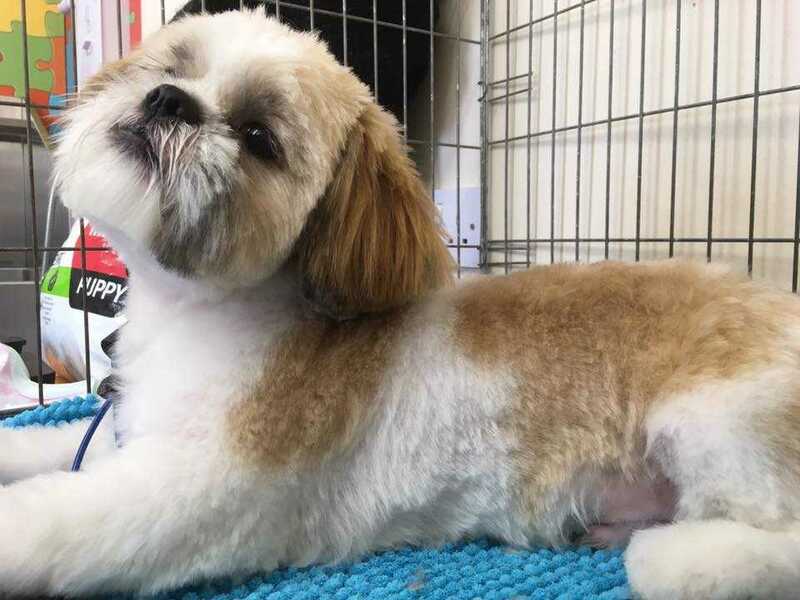 Sutton Coldfield Dog Grooming is based in Walmley, Sutton Coldfield and offers one to one professional grooming for your dog. One to one ensures you dog gets my undivided attention during their groom and they do not have to worry about other dogs being present or having to wait in a cage for long periods. I have a passion for all dogs - big or small - young or old - so everyone is welcome including multiple dog households. If your dog is having a bad hair day or just needs a bath then give me a call. Most of my clients at Sutton Coldfield Dog Grooming come by recommendation and have left me lovely reviews on Google, Yell.com and facebook, please feel free to check them out.